We hope you had a nice break from work and the old routine over Christmas. While this is a time for relaxation for most, it’s actually a period of great activity for burglars – the phrase ‘no rest for the wicked’ really does apply here. In our pre-Christmas posts we forewarned of this being a time of increased risk for burglary and judging from various reports of break ins it would seem this year was no exception, with no goodwill shown to any men, women or children. 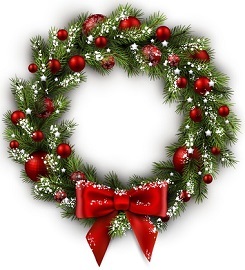 Sadly, a number of families had their Christmases ruined after burglars broke in and stole their Christmas presents. There was a spate of burglaries reported in the Middlesbrough area in the run up to Christmas. One family with 3 young sons had all their presents taken on Christmas Eve. This one fortunately had a happy ending due to the local community clubbing together to buy the boys presents to replace those stolen. In our region, a home in Doncaster was burgled on the 20th December and the intruder even unwrapped presents and went through cards to find money in order to steal the most valuable items. It would seem that no depths are too low for some burglars to stoop as one elderly couple were robbed on Christmas Day. Burglars ransacked the house and took a range of items including jewellery, a camera and even a British Empire Medal which obviously had great sentimental value to the victims. Homes are an obvious target over Christmas due to the amounts of presents and cash hanging around but businesses are by no means immune with thieves taking advantage of periods of closure. One petrol station in Ledbury was so badly trashed during a break in on Christmas Day that it was unable to open again for business until the following Tuesday. 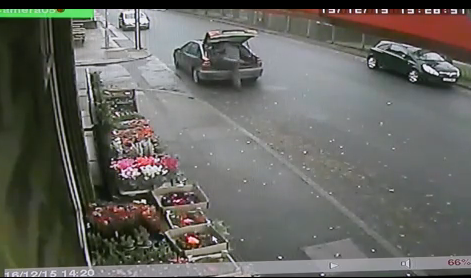 An odd modus operandi was caught on camera in Bradford when a thief popped out of a car boot, grabbed a Christmas tree, on sale outside a shop, and disappeared back into the boot with it. It all happened so quickly, the owner only realised the tree was missing when they were taking stock back into the shop at closing time. Our region has seen some fairly horrific flooding over Christmas and while the floods themselves are bad enough, with it came the risk of looting. While the stories covered above may have left you thoroughly depressed by this point, this one will restore your faith in humanity somewhat. Not happy with the thought of people taking advantage of those unfortunate enough to have had to leave their properties, a motorcycle club decided to step in to deter looters targeting empty homes. 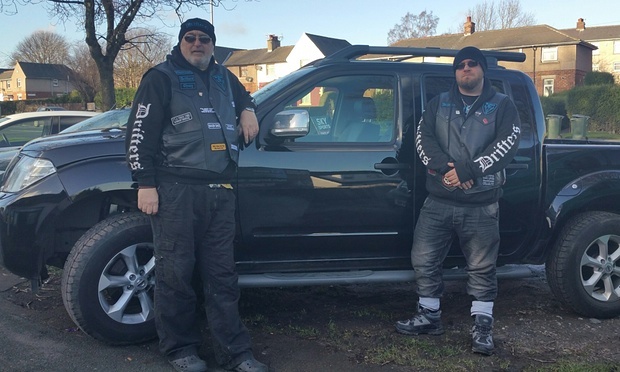 Several other clubs have joined the Drifters MCC from Bradford in patrolling flood hit areas of Mytholmroyd and Hebden Bridge to provide a physical security presence. “We spread out and go wherever needed. The police understood what we were doing. We are not there to offer anything physical. We just show our faces. Obviously we are not vigilantes. A lot of us are quite big, chunky lads, so that helps. We don’t have to really say anything, just turn up,” said a spokesperson for the bikers. The high risk period of Christmas may have come and gone but it’s still a good idea to take responsibility for your home security and make sure unscrupulous people, such as those described above, don’t get their hands on the things that you have worked hard for. If you want advice on your home security just give us a call on 0800 612 9799 (from a landline) or 0345 833 5543 (from a mobile). previous Sweet Chiming Christmas Bell Box?